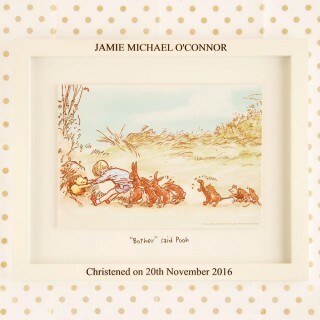 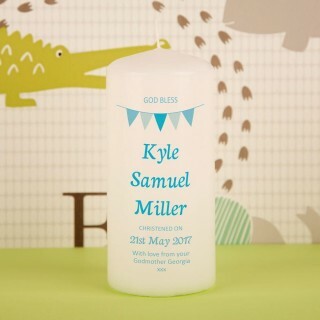 When searching for an ideal Christening Gift its often the Unusual Presents that stand out as being somewhat more special. 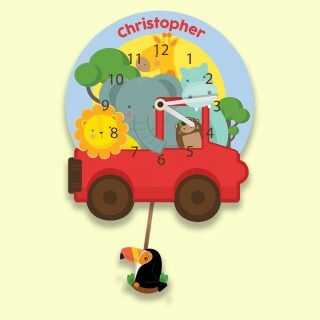 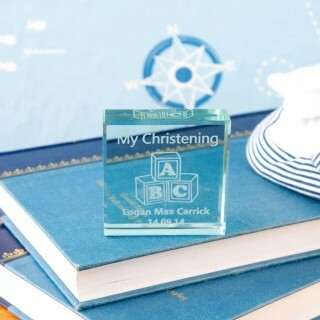 That's no coincidence as Bespoke Christening Gifts are perfectly suited to the occasion as they are specifically made to order for the Little Boy or Girl's Special Day. 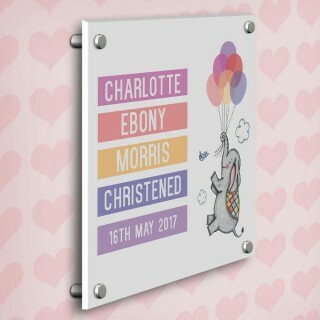 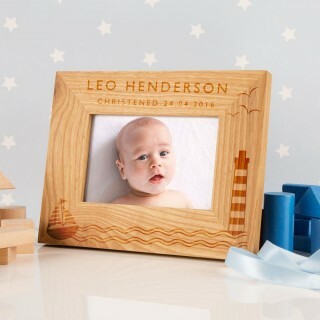 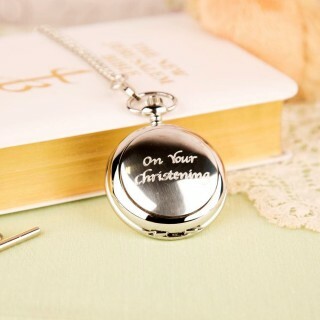 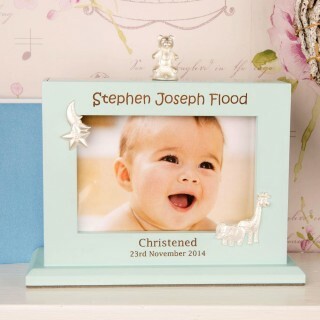 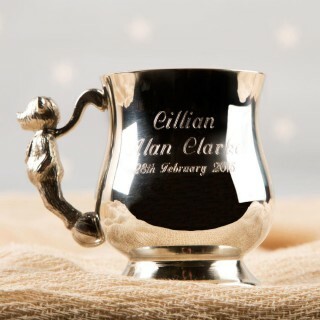 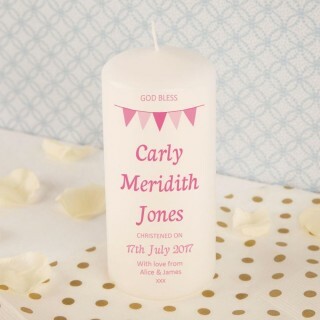 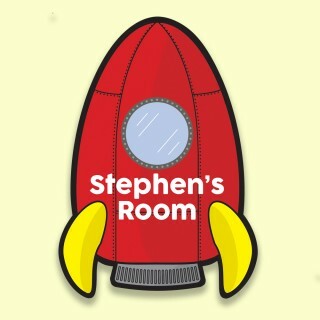 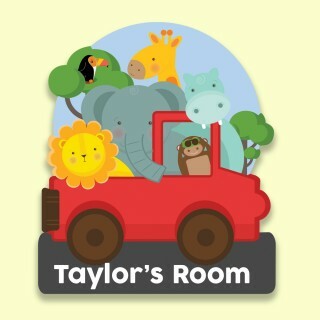 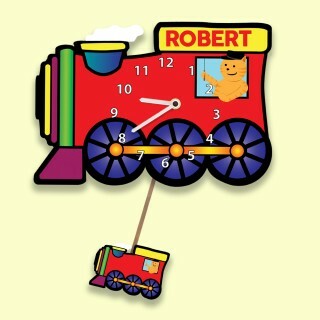 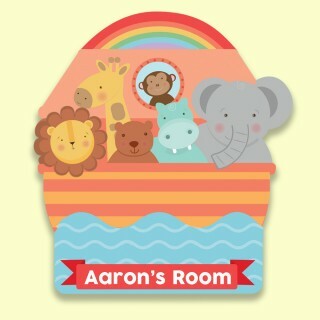 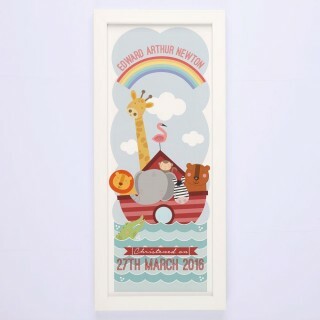 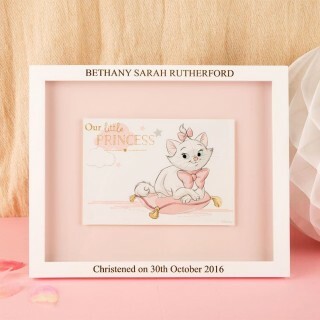 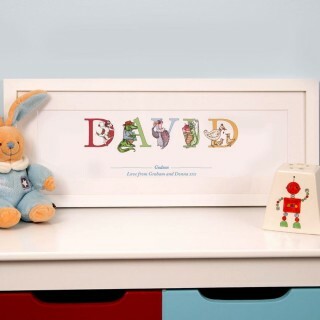 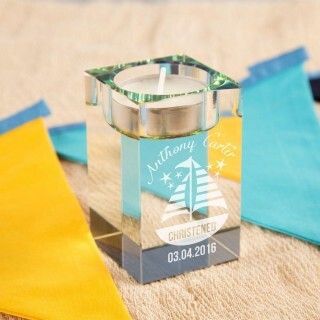 Our designs for Personalised Christening Gift Ideas for boys and girls include Musical Keepsake Boxes, Designer Wooden Stools, Teddy Bears with Embroidered Jumpers, Rainbow Glass Tealights, Sterling Silver Personalised Bracelets, Pocket Watches, Photo Frames and Albums, Money Boxes, Personalised Name Frames and so much more. 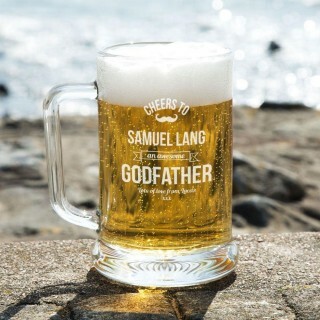 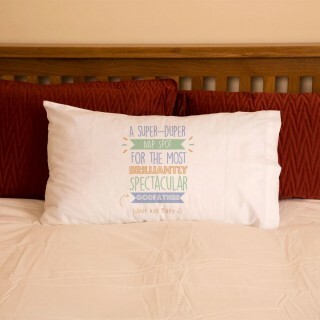 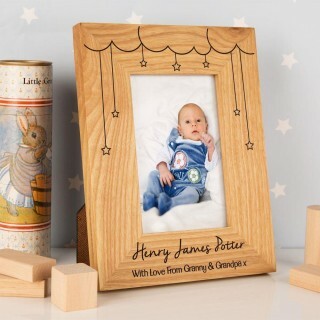 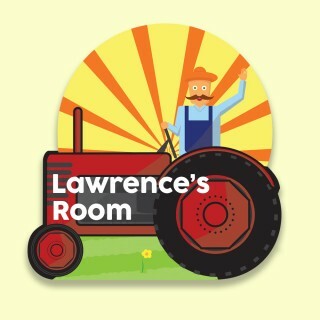 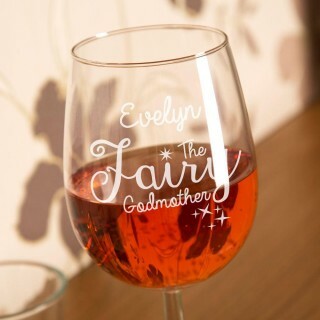 As well as finding gift ideas for a Godson or Goddaughter, we also supply great Godparent Gifts for the Godmother and Godfather.